The battle in Malaga was strong, though Unicaja managed to beat Real Madrid in the end. 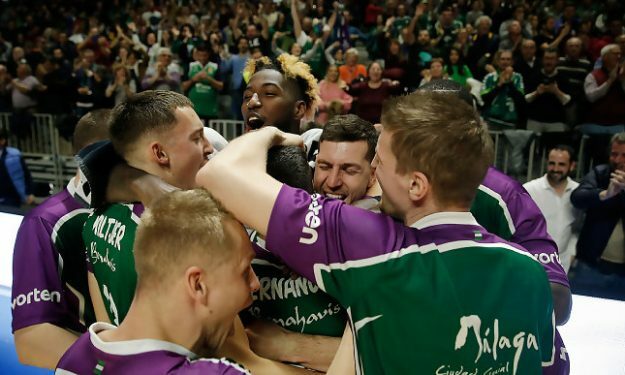 Unicaja Malaga beat Real Madrid at home in overtime with a 103-102 victory in Round 19 of the Spanish league, paced by Jaime Fernandez’s 27-point performance. The young Spanish guard was the hero of the night, making the three that gave to his team the win. With this victory, the hosts move up to a 12-7 record in the standings, while Real falls into a tie with Baskonia at 14-5. Earlier in the weekend, Tenerife shut down Barcelona at home.